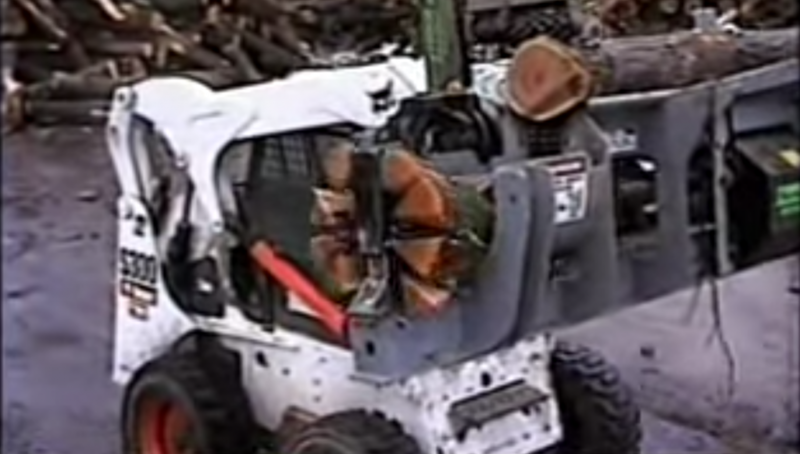 Home DIY Bobcat Wood Splitter is Crazy AWESOME! Bobcat Wood Splitter is Crazy AWESOME! I want one! This is the coolest wood splitter in the world. I must have one for my off grid farm. This will make you envious for sure. 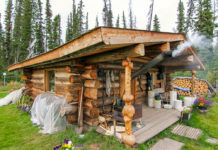 Instead of spending all your time on weekends for the spring, summer, and fall, imagine only spending one day cutting enough firewood for the entire winter. This Bobcat wood cutter/splitter is a dream machine for your off grid homestead. It always pays to have the right equipment.